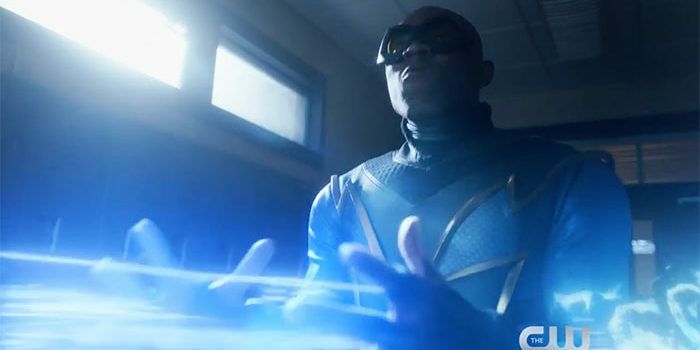 Possible episode titles have surfaced for Season 1 of The CW's Black Lightning. While these are not officially confirmed by the studio or anyone involved with the series, some episode titles have surfaced on websites including epguides.com for Season 1 of Black Lightning. Again, we warn that these titles could be completely incorrect. Obviously, if these turn out to be wrong, our apologies. If they’re right, though… there you go!